Before I started Mobile Rehab in 2004, I worked in many nursing homes, a couple hospitals, and some very nice retirement facilities. As a physical therapist, the common thread that I noticed was that all of the patients would rather have been able to stay at home. I often heard comments from patients wishing that they would have accessed physical therapy services earlier in order to remain independent and at home longer. 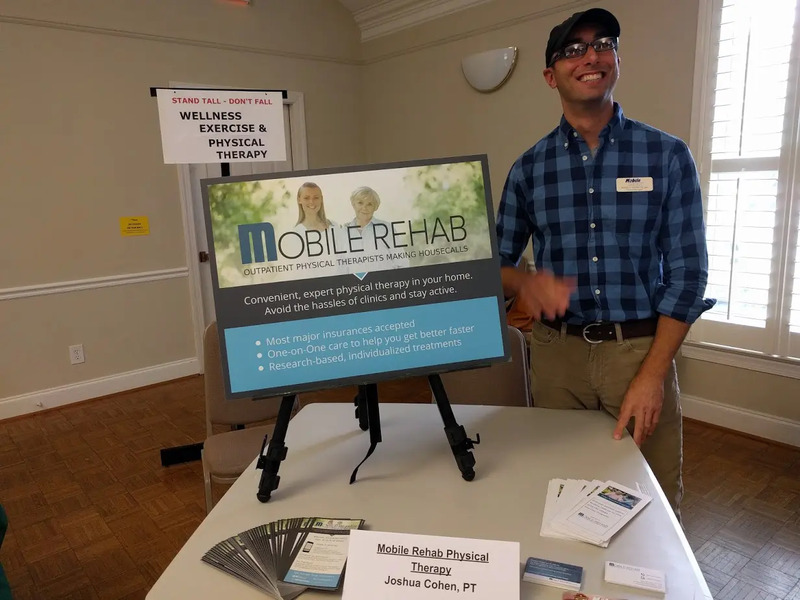 It just made a lot of sense to bring our services to seniors in their homes before they experienced serious declines or injuries…and so Mobile Rehab was born. The current medical models still have a long way to go to provide the best services at the right times to seniors, but our goal is to be the change we want to see. We have helped many, many patients over the years be able age in place without the hassle of driving to clinics for therapy, and with improved confidence about their safety and mobility living at home. Our therapists love being able to make a change in their patients’ lives when it matters most, and our patients love the one-on-one care and expert treatment from skilled physical therapists that they receive. 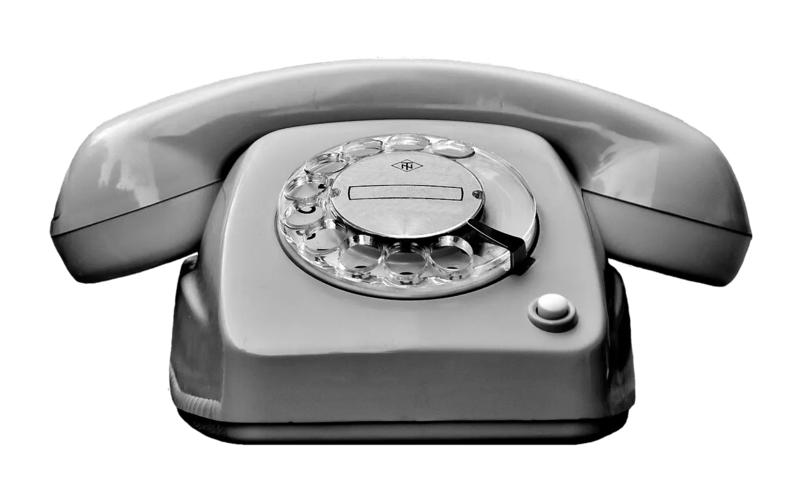 Thank you for your time, and please feel free to call us if you have any questions. We simply believe in providing ethical and evidence based physical therapy to adults and seniors in the community in a manner that respects the patients AND the therapists. HOW CAN WE HELP YOU BEST? We’ll help you check your insurance benefits. You do not need to be homebound and you should not be currently receiving any other physical therapy or skilled nursing services in the home. Your therapist will contact you to plan a date, time and location that works best for you. We make it simple to get the care you need… and exceed your expectations while doing so. Want to refer a patient? You can use your standard prescription form, or print and fax this handy one we made.